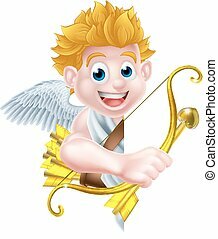 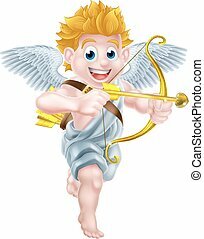 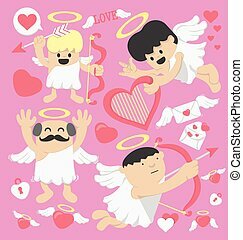 Cartoon valentines day cupid. 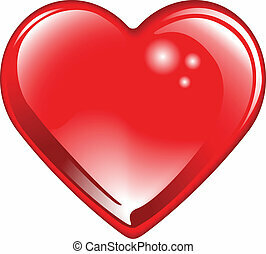 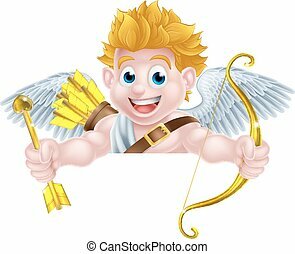 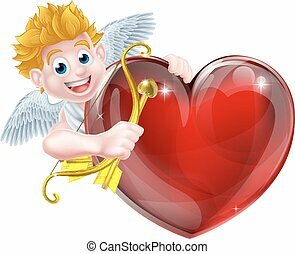 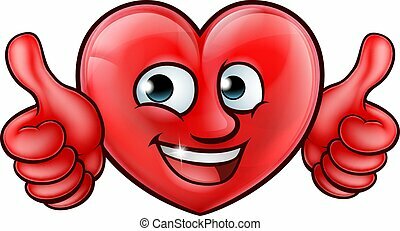 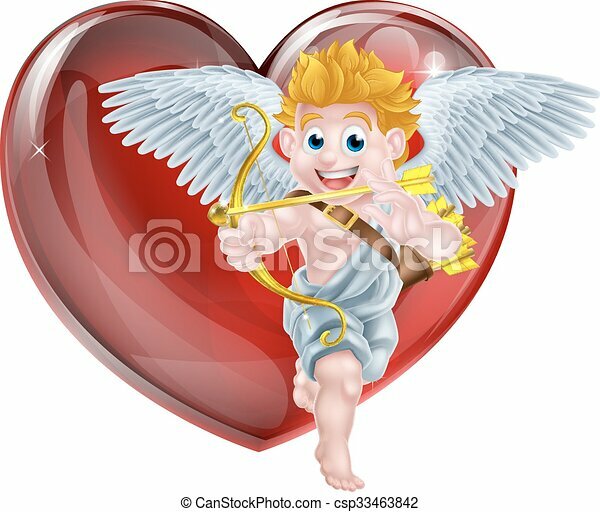 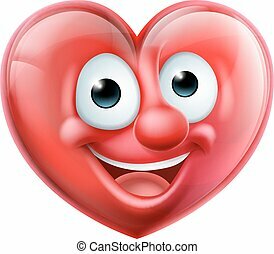 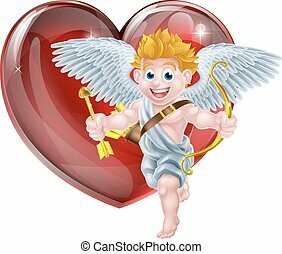 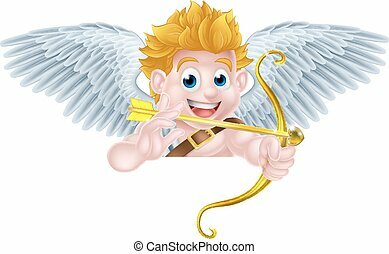 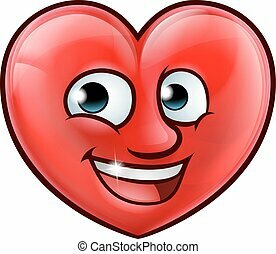 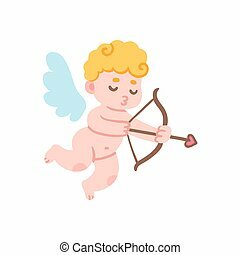 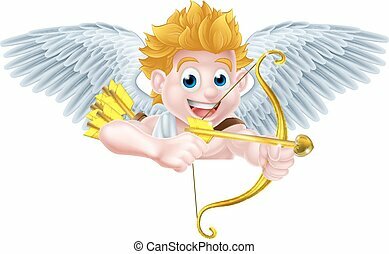 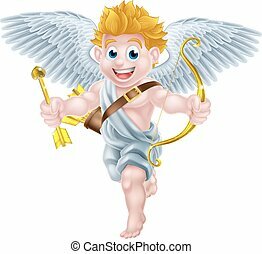 Cartoon valentines day cupid winged angel character shooting his gold bow and heart arrow in front of a big red valentines heart. 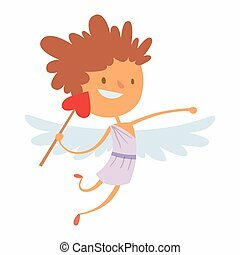 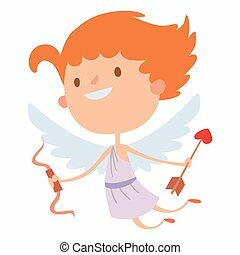 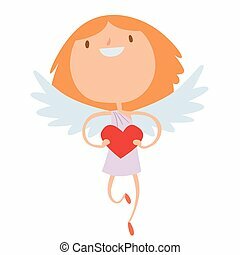 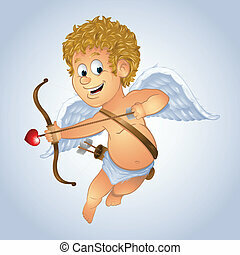 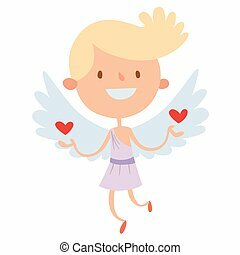 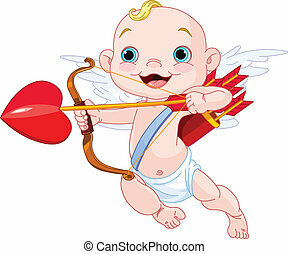 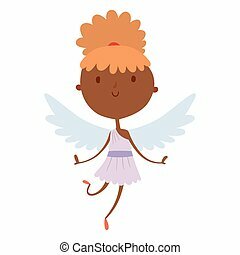 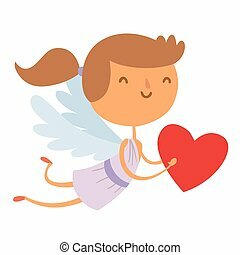 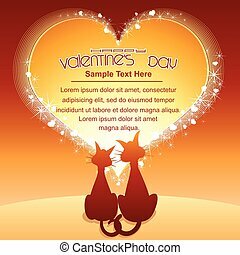 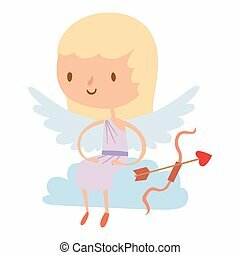 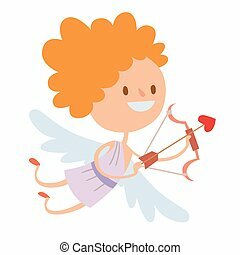 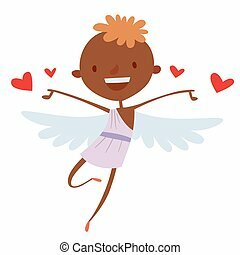 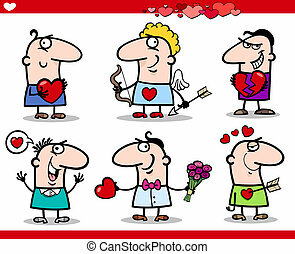 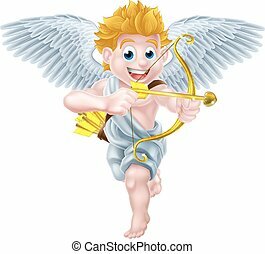 Valentines Day cupid angel cartoon cupid kid playing. 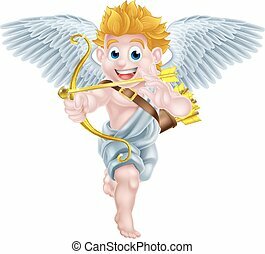 Valentines Day cupid angel cartoon style cupid kid playing.